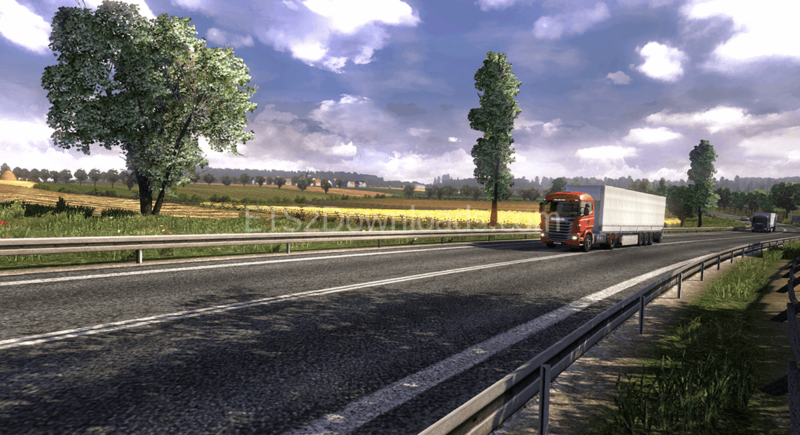 Going East DLC for Euro Truck Simulator 2 will make your game become more amazing with new destinations for cargo delivery across Czech Republic, Poland, Slovakia, and Hungary. This DLC will take you over 20 hours to explore all new areas in ETS2! There are total 13 new were added in this new expansion: Ostrava, Warsaw, Budapest, Kosice, Krakow and more! You can also test your driving skills with many mountain passes, narrow roadsand roads under repair. 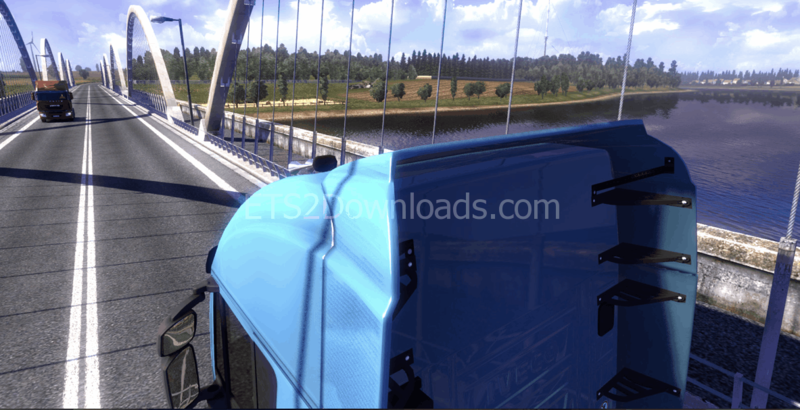 Make sure that you’ve installed lastest patch for ETS2 before install this DLC!